A cocologo is exactly what it says, a logo made of chocolate. Think about the glory of that... a chocolate calling card, an edible emblem or a luscious Logo! Getting your Logo and brand identity noticed is really important when trying to run a successful business. 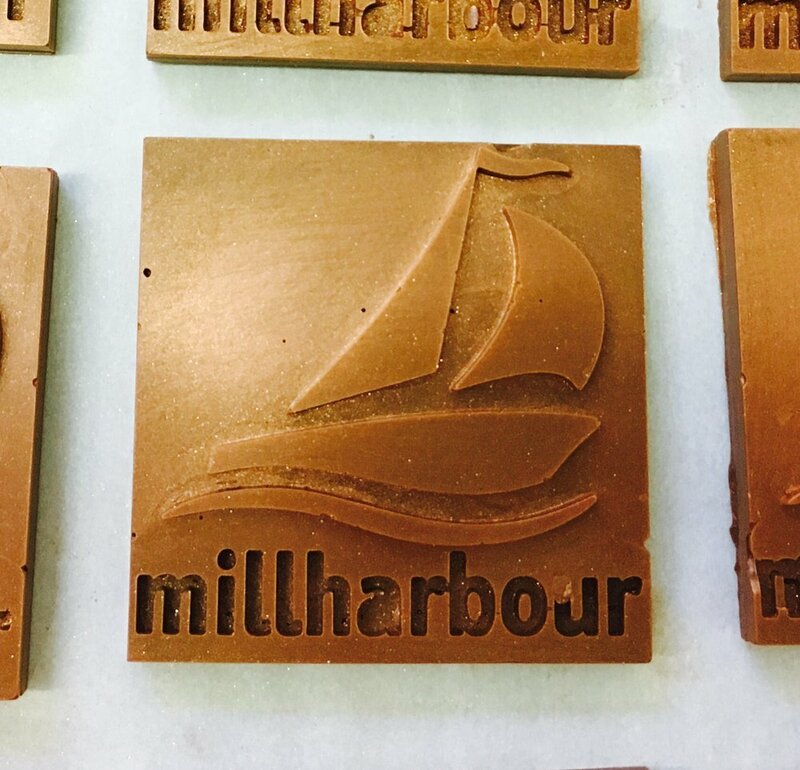 Chocolatician have been supplying hand made, hand moulded chocolate logo bars (cocologos) to a wide range of businesses who wish to extend their reach to sweet toothed potential clients and industry piers. 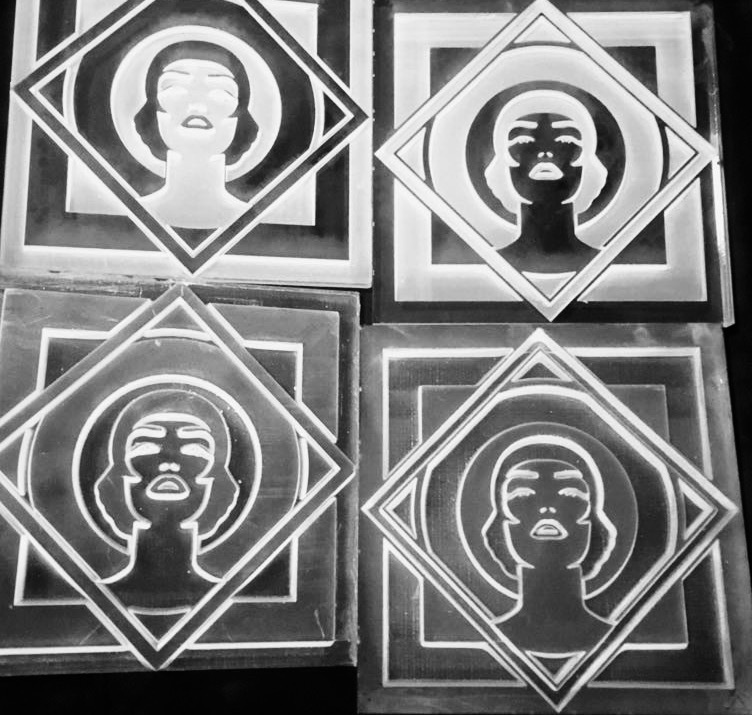 All that is needed is an a.i (adobe illustrator) file of your logo, this is then lazer cut into perpex and then a mould is made from food grade sillicone rubber by Chocolatician and cast into Belgian chocolate bars of your choice. Finishes such as Lustre dust or edible vanish can also be added. 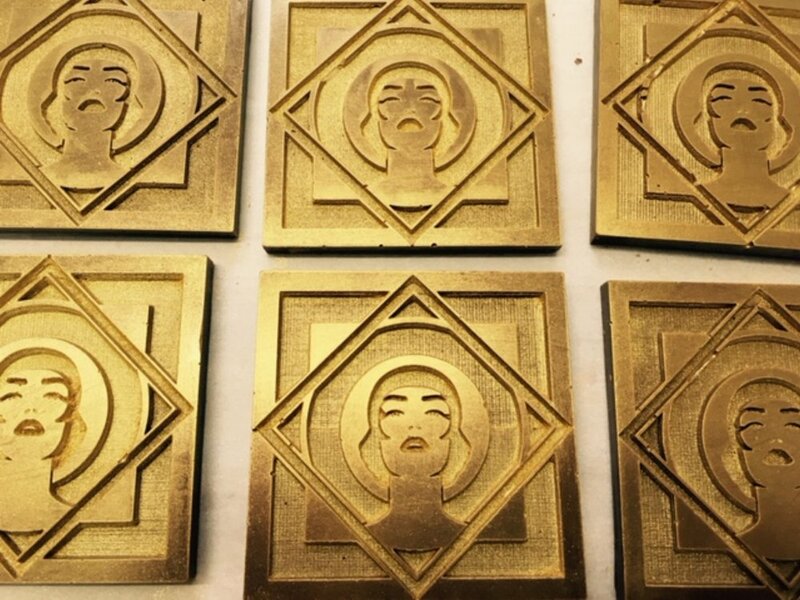 Featured above: Electric Square are an independent game development studio based in Brighton, They requested their logo- Electra to be recreated in Milk chocolate with a gold lustre dust and dark chocolate with a Copper lustre dust. The bars are 8cm square and around 1cm thick. They took their Chocologos to Game development conferences to leave a sweet impression on their associates. 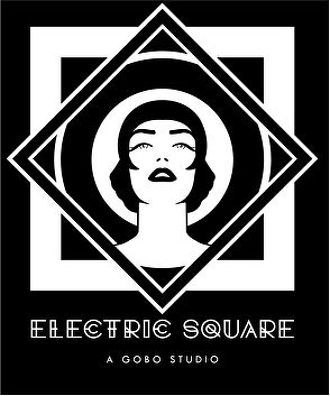 “The chocolate Electric Square logos looked (and tasted) amazing. A truly unique gift for clients that was met with surprise and enthusiasm from everyone who received them. 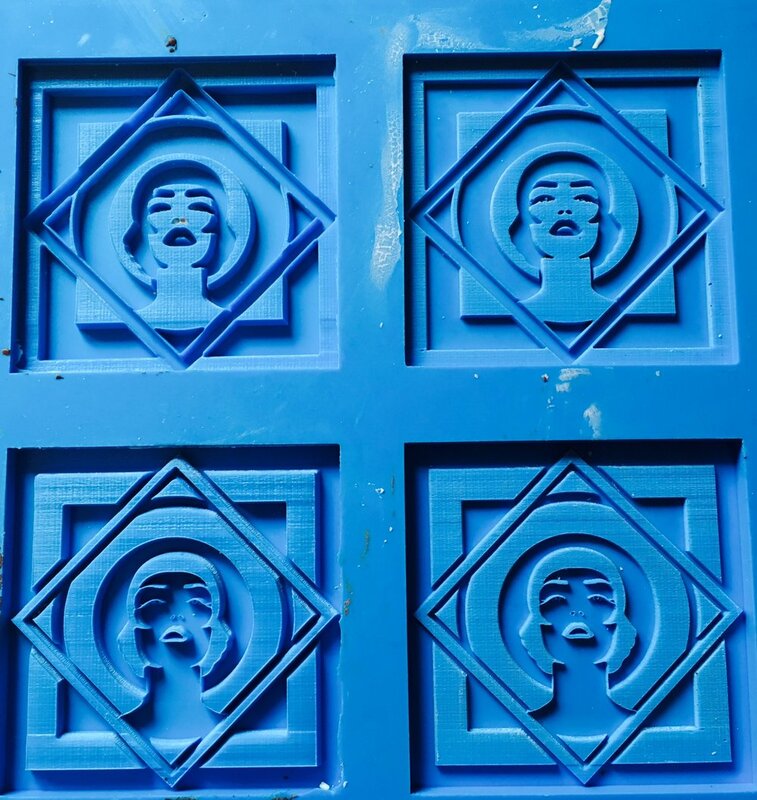 Throughout the process we were kept informed of all of the options available, provided with numerous samples from different moulds, made out of different types of chocolate with a variety of finishes. We loved the whole process of working with Jen (Chocolatician) and look forward to commissioning more chocolate logos for our clients and staff.” Jon Gibson, M.D. Electric Square , Brighton. 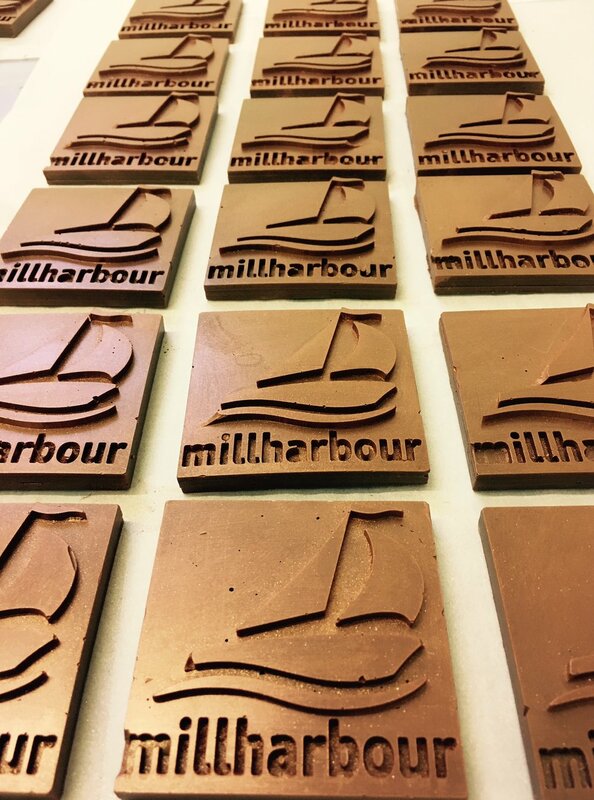 Featured Below : Millharbour Digital are a signage and print company based in Potters Bar, Hertfordshire. They also wanted a delicious chocolate version of their Nautical themed logo . These bars were packaged up to be a elegant part of an easter gift pack sent out to top clients. 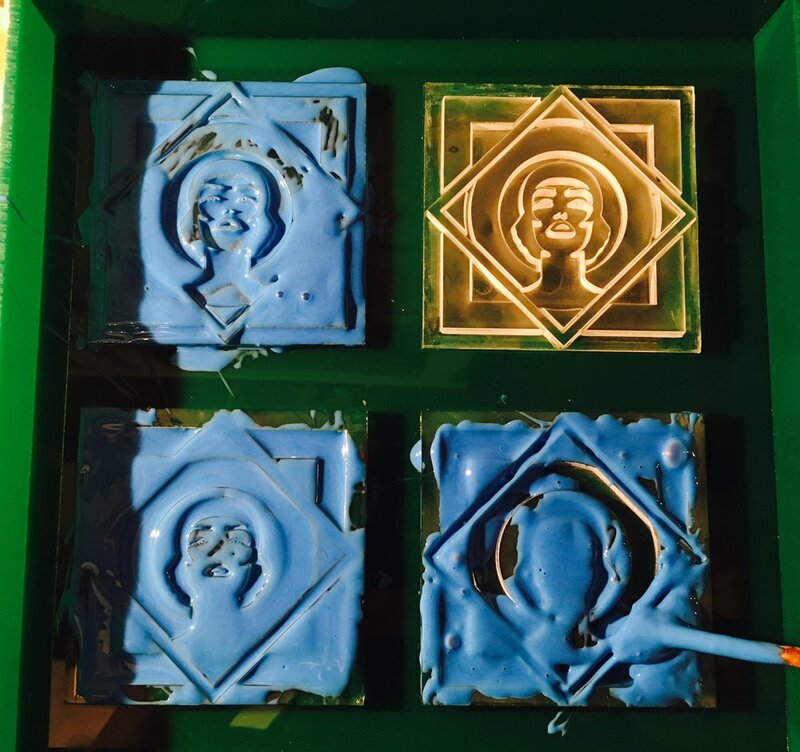 Get in touch to get a quote and excited about your logo in chocolate!!! !